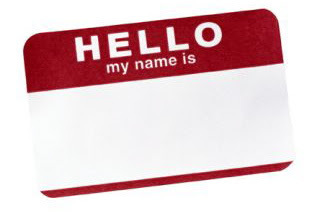 Check out this post about introducing yourself. This is an area where many people get nervous and uncomfortable, and Andrea Dickson has one good tip for you that will easily change that. That was interesting...I hadn't thought about the whole inflection thing...hmmm.